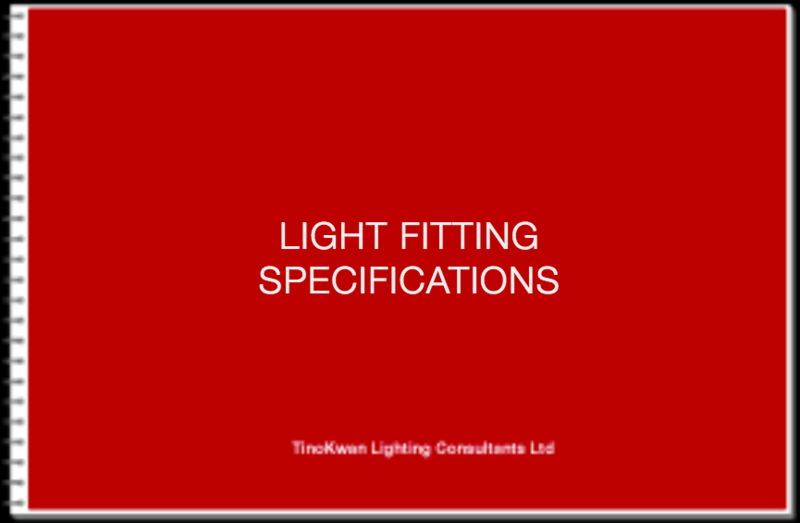 Detail drawings of custom design lighting fittings showing complete requirements for manufacturing will be provided for fittings which are not available in manufacturers’ catalogues. 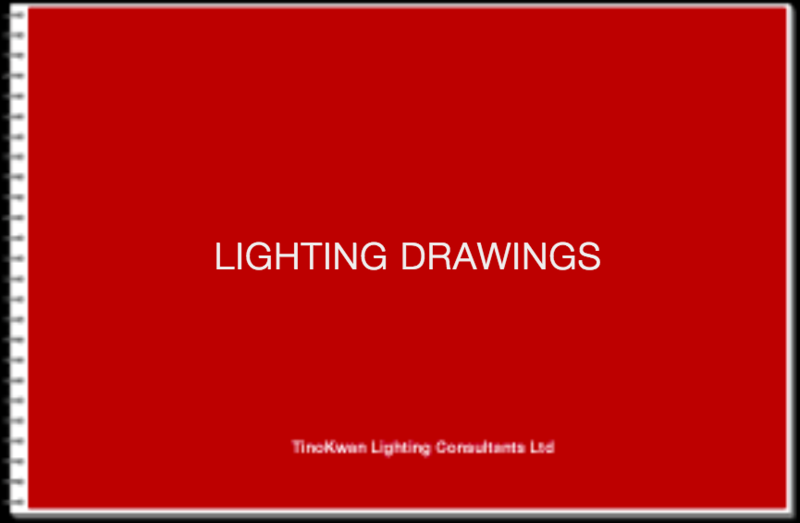 All drawings will be for the guidance of the manufacturers or contractors. 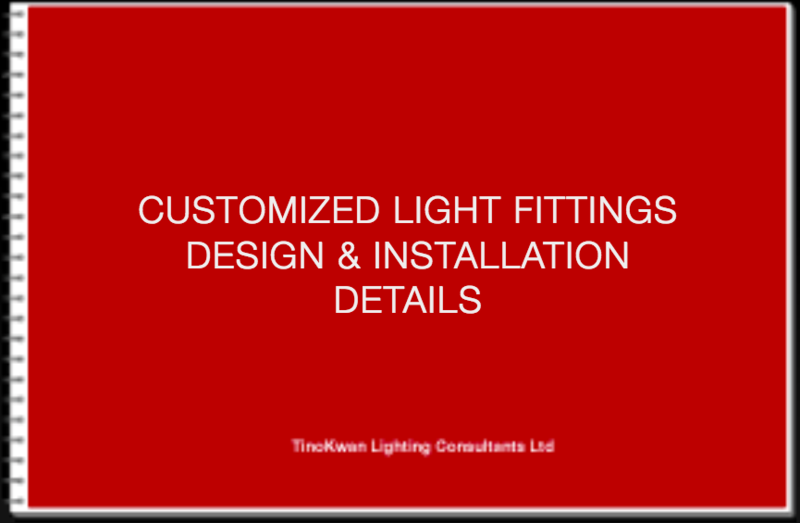 Installation detail drawings will also be provided for the installation of lighting fittings that require information on exact location and method of mounting. 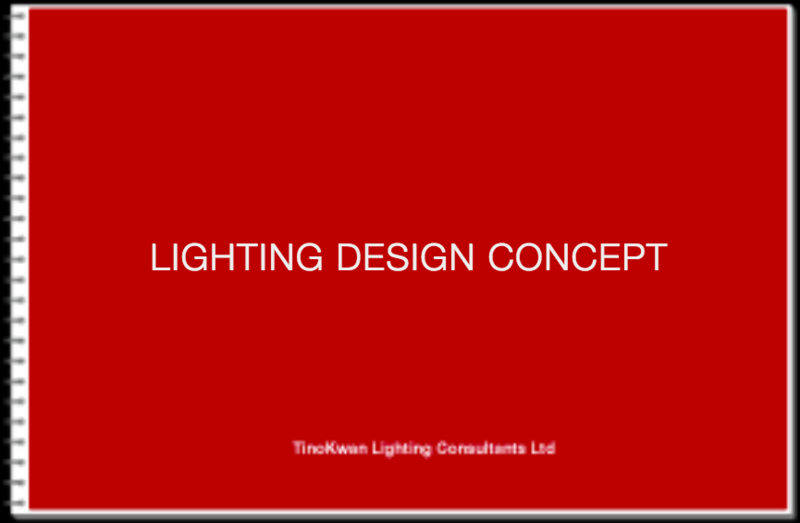 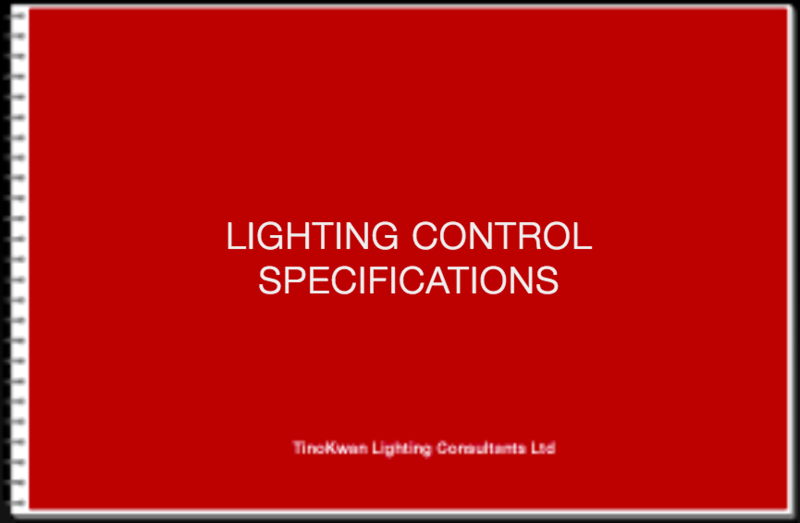 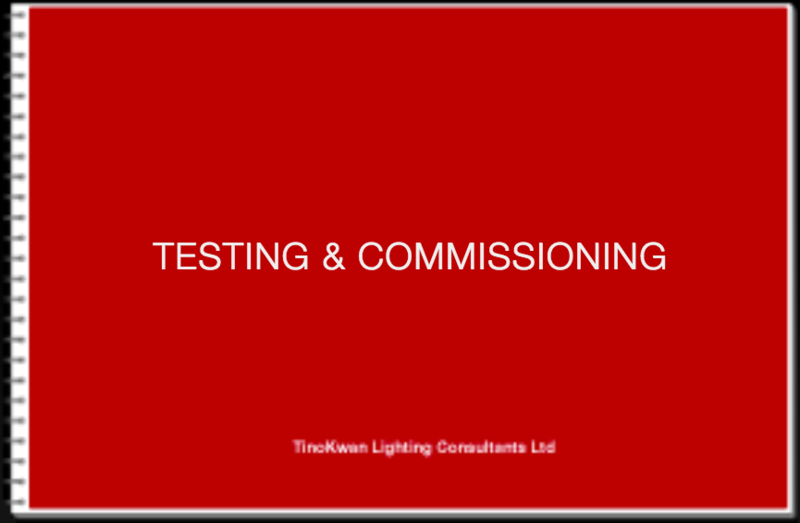 ​All shop drawings for custom made lighting fittings and installation requirements will be produced by the manufacturers or contractors and verified by TKLC.